Fortress Power Rail (patent pending) with its 3/4" laminated T-nut securely attach the rails to the table. Please use this guide when choosing your finish, not every finish is available on all items. 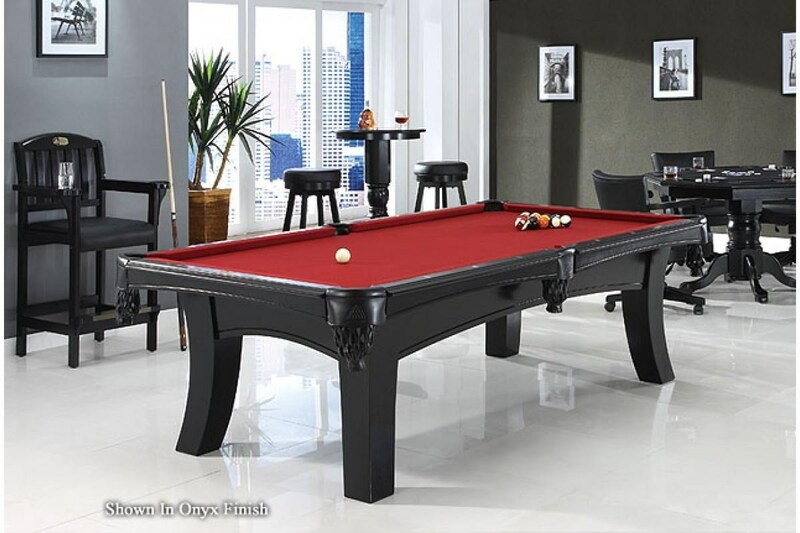 Legacy features game room products that allow you to match and coordinate our pool tables, shuffleboards and furnishings with your home design style to complete a perfect game room. All wood game room furniture products, shuffleboards and pool tables are finished with our quality controlled 14 step process finish. - Item is cleaned of any debris. - Wash coat (PU base AKZO) oven. - Base coat (PU base) oven. - Shading stain 100% color. - Add final top coat. The Game Room Fun Ella by Legacy Billiards at Northeast Factory Direct in the Cleveland, Eastlake, Westlake, Mentor, Medina, Macedonia, Ohio area. Product availability may vary. Contact us for the most current availability on this product. 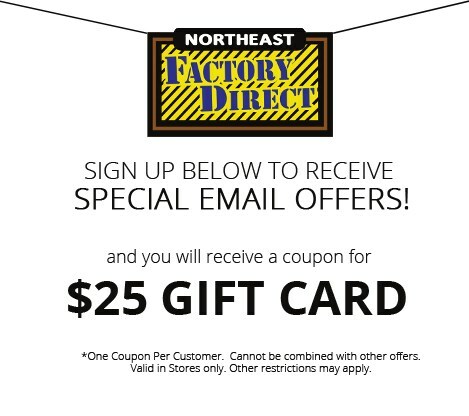 We at Northeast Factory Direct are proud to have such an amazing company on board with us. Read on! The Game Room Fun collection is a great option if you are looking for furniture in the Cleveland, Eastlake, Westlake, Mentor, Medina, Macedonia, Ohio area. Browse other items in the Game Room Fun collection from Northeast Factory Direct in the Cleveland, Eastlake, Westlake, Mentor, Medina, Macedonia, Ohio area.